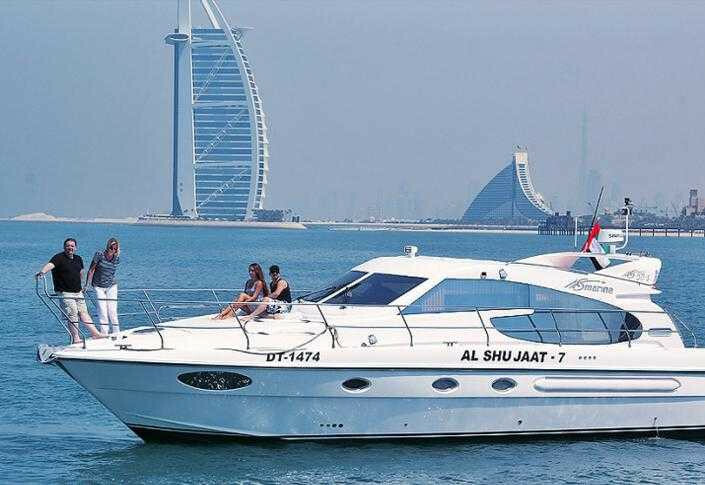 Perfect for couples & small groups, who just want to enjoy Dubai scenery from sea, this sports boat has ample space to really soak up the sun. The ultimate sports fishing boat, this boat boosts large area for comfort and ease of fishing, fully equipped with professional fishing equipment, only you need to do is bring yourself. 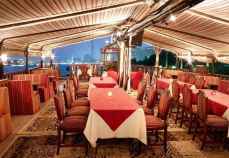 We can arrange trips for small personal groups or corporate getaways. 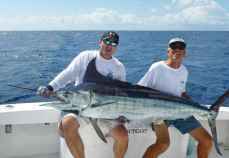 Our trips make great family vacations with many additional activities such as water sport and more. 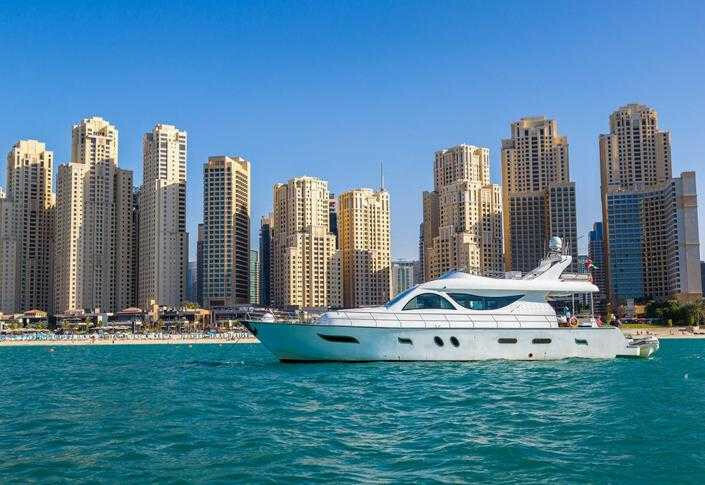 It's a Joyful Event on our 55ft luxury yacht for individuals, families, organizations, teenagers, kids, young adults, we can also add Deep Sea Fishing in our trips. 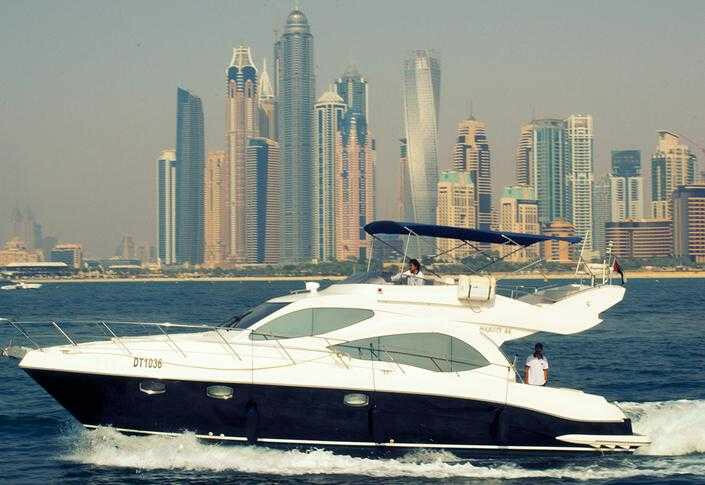 This 62ft is an excellent choice for those who appreciate living aboard and enjoy modern and luxurious yacht. It is tastefully combined with light leather elements, giving the impression of spaciousness and brightness. 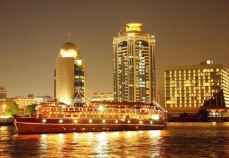 Xclusive yachts makes offshore sailing available to your party. 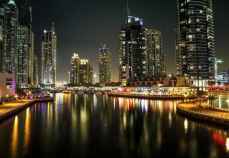 The spectacular views of Burj Al Arab, The World Island and Palm Jumeirah are certainly breathtaking. 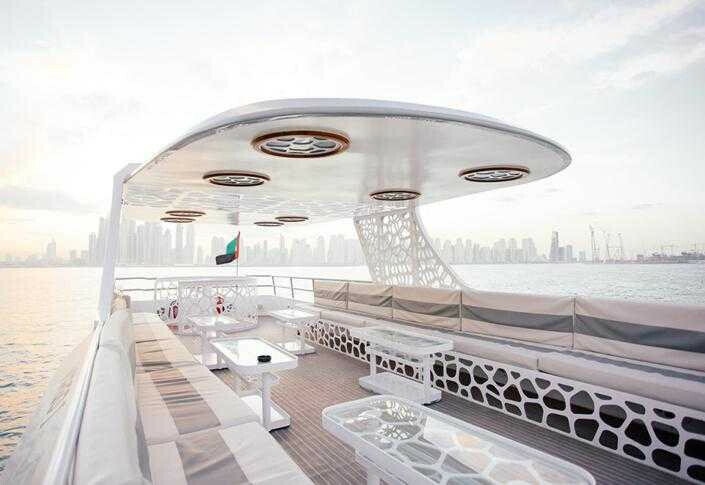 With plenty of space for relaxing both inside and out, Gulf craft is the perfect yacht for a charter in Dubai waters. Interior offers a large comfortable salon area which is open and airy and offers comfortable seating with a full entertainment centre including TV, DVD, Play Station and Xbox. The formal dining area is off the Salon and also features a magnificent view through large side windows. 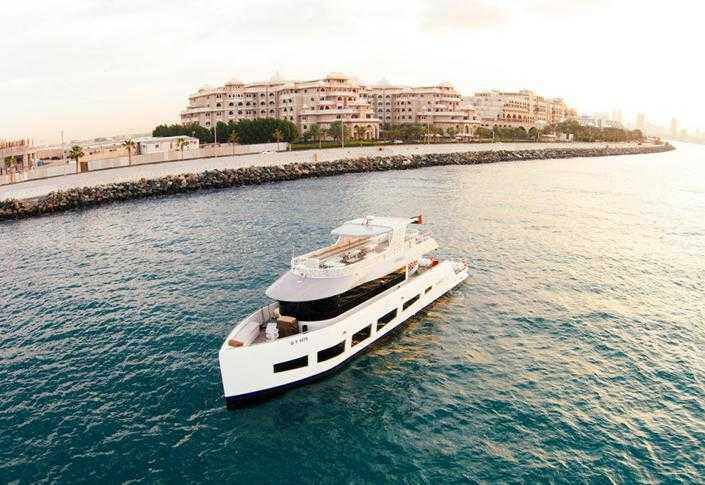 Super Luxury, this yacht has a huge open space fly bridge, perfect for parties, the yacht boost the highest finish and is in its own league when it comes to yacht chartering in Dubai. 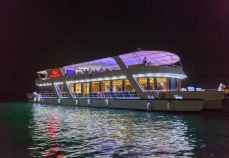 Also on board is a state of the art 52 speaker bose sound system, along with blue & green laser lights built into the yacht for the ultimate party atmosphere.